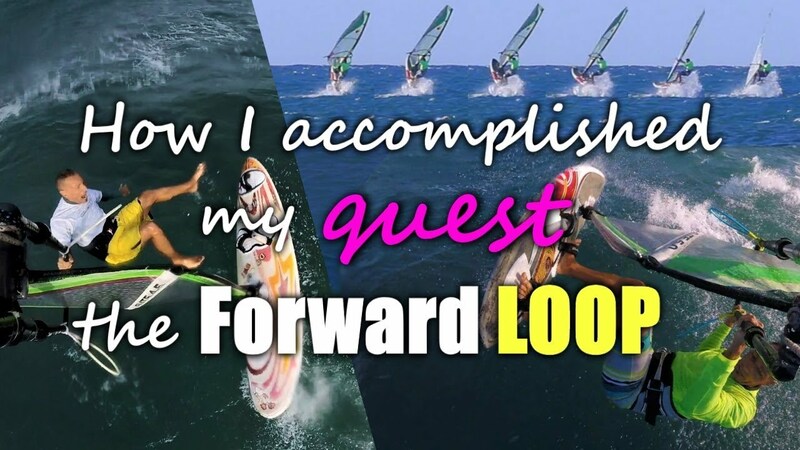 Forward Loop Journey – How I accomplished my Quest :) ! 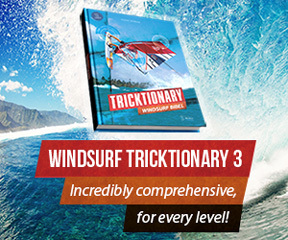 Home › Forums › Windsurf Forums › General Windsurf Chat › Forward Loop Journey – How I accomplished my Quest :) ! This topic contains 0 replies, has 1 voice, and was last updated by Manuel 2 months, 2 weeks ago.